There have been 65 images uploaded to this topic. (View topic image gallery). There are 673 posts in this topic. You are on page 1 of 14. The Leafs will face first round nemesis Bruins. Can't see another collapse like the last time we played Boston in the playoffs with a totally re built team without James Reimer. I like the Leafs to move past in a physical series. 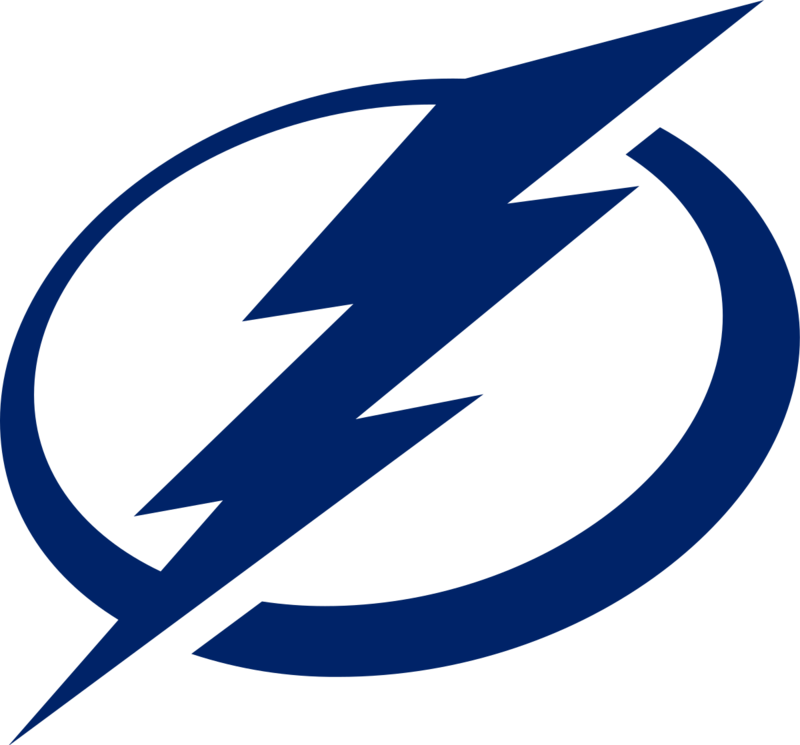 Tampa is the class of our division and my pick to win it all. 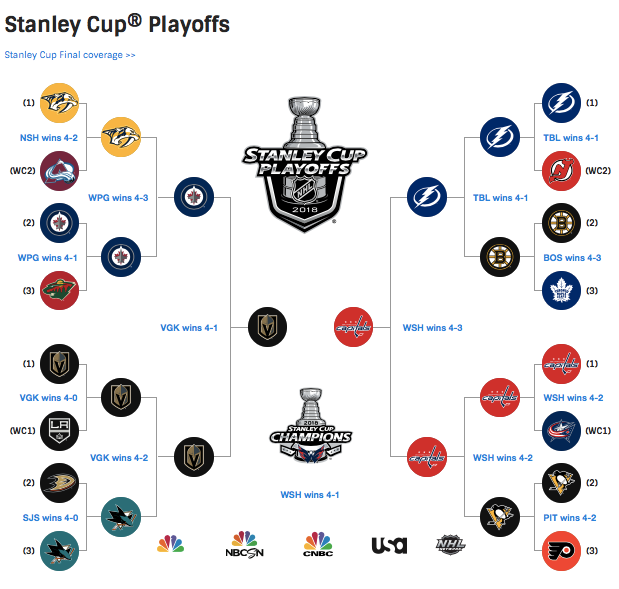 Time is still left to enter the NHL.com pinside playoff bracket. 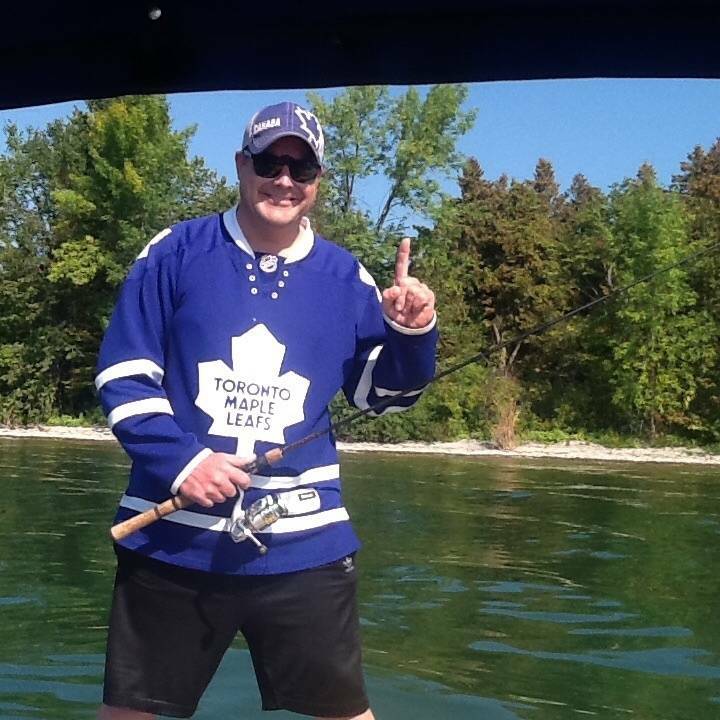 Yes Canadians do fish in hockey jerseys. Good luck to all you guys and your respective home teams. 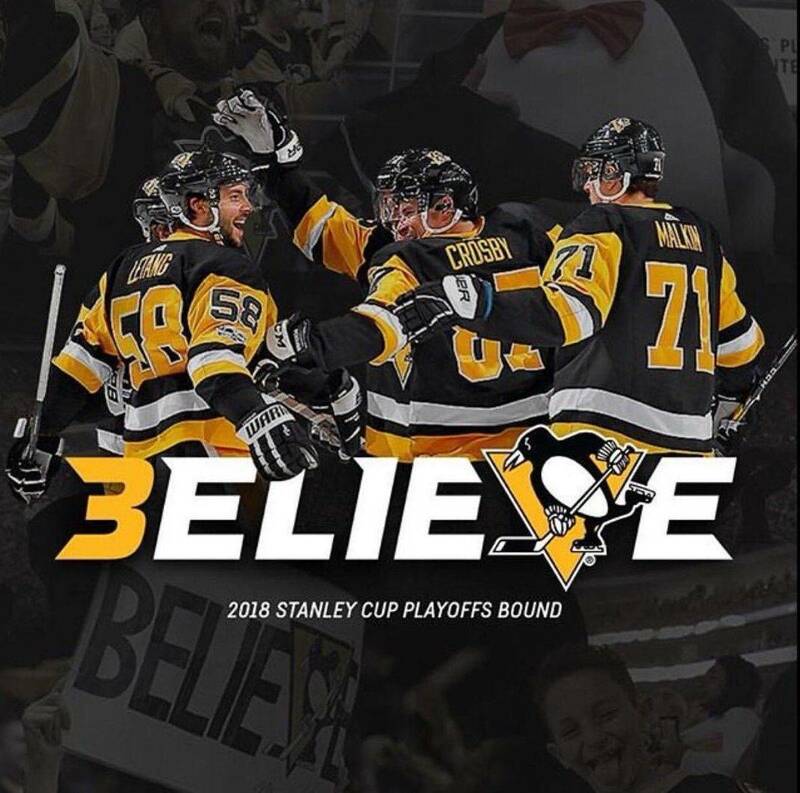 I’m still on cloud nine with the Eagles Super Bowl win so I’m not really expecting to beat the Pens, but a series win sure would be sweet! They're not my pick to win it all (Preds) but they've sure been fun to watch this year. 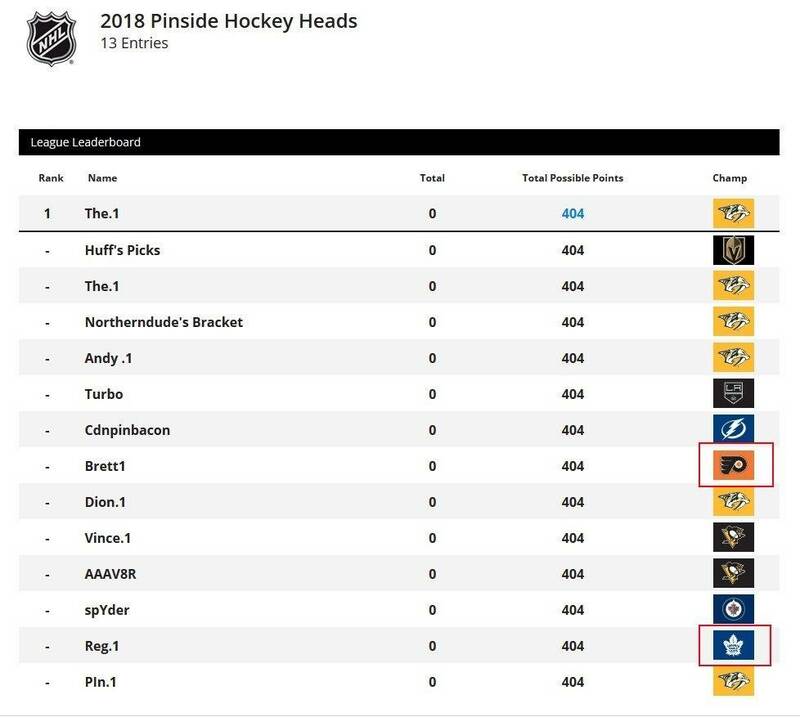 I'm going to slap the NHL bracket logo on the back of t-shirt with pinside champion for the winner. 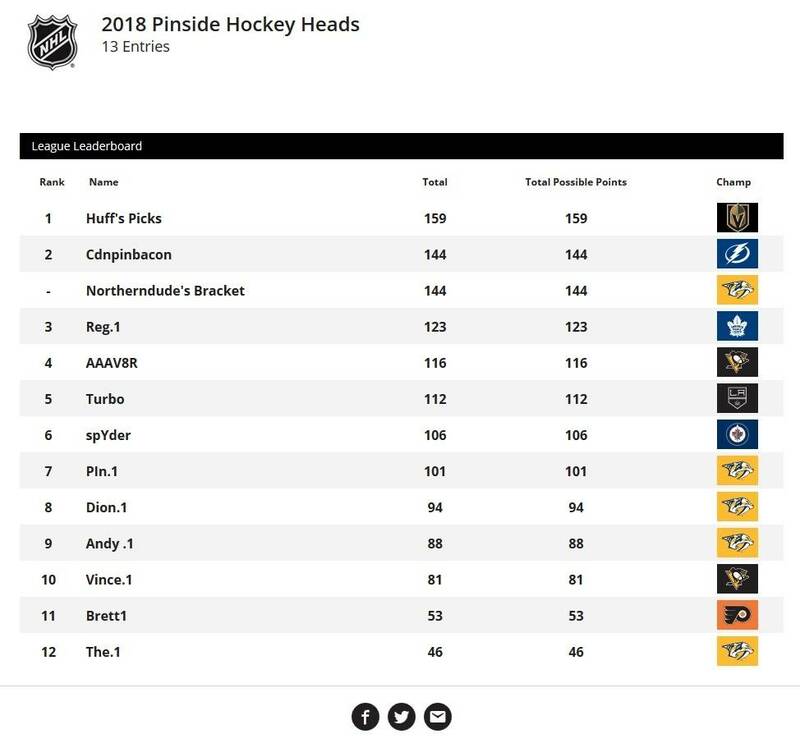 If you haven't already, join our Pinside NHL bracket challenge! 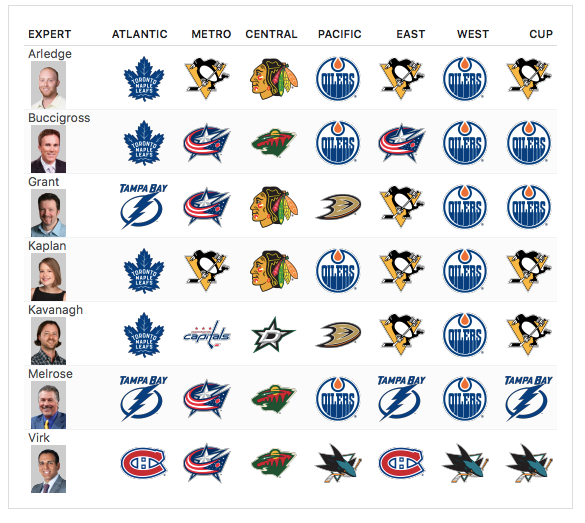 I'm picking the Kings to win it all and to show the Knights that the playoffs are far different than the regular season. I'm pumped up, but like every year I have no idea whom will win. How do you join? The link doesnt allow you to join the league. you first need to sign up an account. then you can join the league. Go Calg... er, go Edmon... er.... Go Jets? Me too, been thinking about it all day! Winnipeg is a feel good team to root for....but Go Pens! As much as I love seeing the Flyers losing .....they aren’t this bad! Penguins came out flying and to their credit kept that pace going. So often you see a team come out flying they peter out in the 2nd. Nice win Pens, I have the knights not sure why others not giving them a chance. 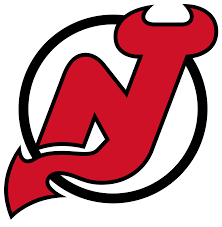 I hope Devils and Leafs beat Bruins and Tampa which is possible but I still am picking Bruins and Tampa to advance. Ok only the 1st round or pick until the end. Pens in 5, Bruins in 6, Tampa Bay in 5, Blue Jackets in 7, Jets in 5, Knights in 6, Predators in 4, and Ducks in 6. Just for fun I hope Tampa or Bruins get upset even thou I picked them. Murray & Fluery both shutouts. Quick played a heck of a game last night! Watch the highlights of that game (DTMTS.com) and it looked so lopsided, in the Knights favor, but the Kings out shot the Knights by two and the rest of the stats were pretty much even! Pens game, great opening game but again the Flyers aren't that bad of a team. I wouldn't expect another blow out like last night! 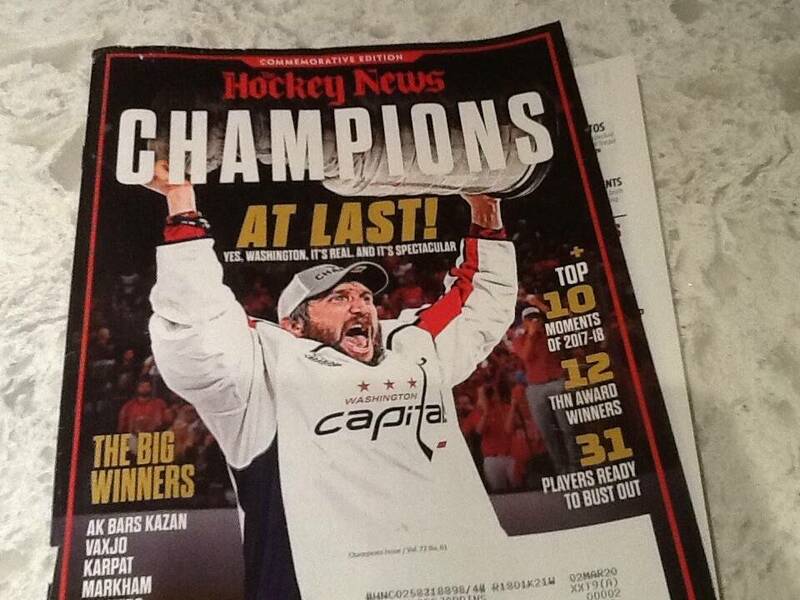 The one thing I was most surprised about is ..... the Flyers never resorted to trying to "send a message"! Most of the time you see the losing team resort to this, especially during the playoffs! It's almost as if they just said ok we lost lets look forward! The Jets/Wild game.....only saw a little of this game, in between periods of the Pens/Flyers game, but when I turned it on in the first the Jets were out playing the Wild like crazy. Was shocked when I turned it back on and the Jets were losing 2-1 in the 2nd! The Wild were on their heels almost the entire game. The Jets D did a good job shutting down most of the Wild’s attempts into their zone. Dubnyk played a decent game. Minus that the score would have been about 6-2. I’m just glad we didn’t get a beat-down like the Flyers received. I just shake my head and say “typical Hakstol hockey”. He coached at my college and could never seal the deal even with a bunch of future all-stars on the team. JMO, But the Flyers are doomed to mediocrity as long as Hakstol is coaching that team. With being in ATL, having wife, kids, pinball and pinfriends I have limited access and time to watch the Bruins games during regular season. Playoff time is another story! 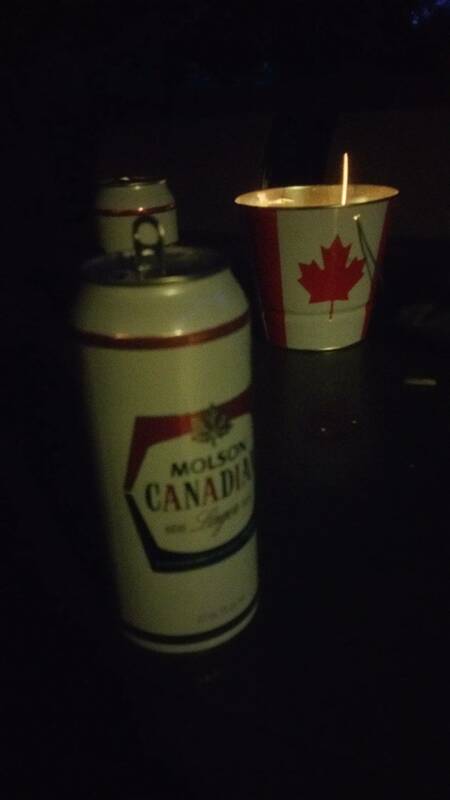 I love the NHL playoffs! They are exciting and exhausting at the same time. I don’t even want you get up to go to the bathroom because I might miss a goal. 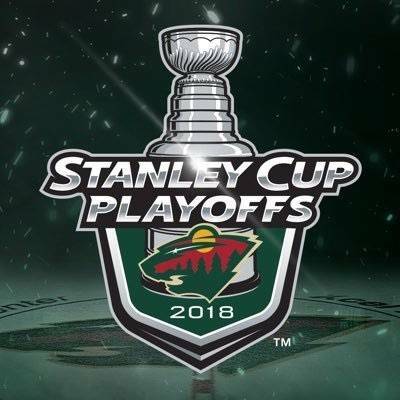 NHL PO makes 7 game series of MLB and NBA seem like snoozefests. The quest for the cup is easily the best. Be on your toes! OT will happen every other game! Let’s have some fun folks! Yup, Pens came to play & Flyers didn't!! Flyers goaltending sucked last night big time!! They lost 7-0....master of the obvious. Flyers goaltending sucked last night big time!! Rust - watch the goal from behind the net you can see Elliot trying to look around his guys as he couldn't see. You could say he gave up a bad rebound, I guess! Haglan - all started with the Flyers turning it over in their end and no one was around Haglan who made a great tip. Malkin - This started at Center Ice when Voráček was more concerned with getting off the ice than making a play on Malkin. Maybe Elliot could've been in better position but the puck went in off the post!?!? Guentzel - PP goal and Guentzel left alone on the side of the net. 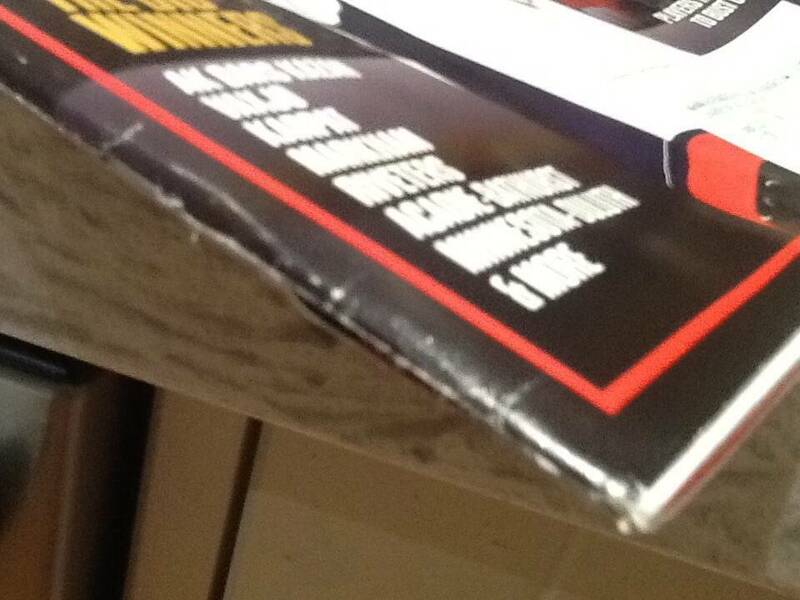 Crosby - hit out of mid air within 5' .....how do you blame anyone on that? Most of the time you will see a goalie pulled after letting up 3 uncontested goals but I think Hakstol didn't see that it was Elliott's play but the team in front of him. After the 5th goal you have to do something! Brett and Reg....I admire your moxy picking Philly and Toronto to win the cup. I don't think it's entirely on the goalies either, but Elliot has been shaky since coming back from surgery & Mrazek's gameplay has been spotty. Anyone know status of Michael Neuvirth? Flyers always seem to have goaltending issues. Hope they bounce back in game 2, or it will be a short series! I hope so! I'm a big time Preds fan, but I picked the Knights. I only do one bracket per year (same with NCAA basketball) and try to be realistic with my picks. I hope I'm wrong and the Preds win it all! 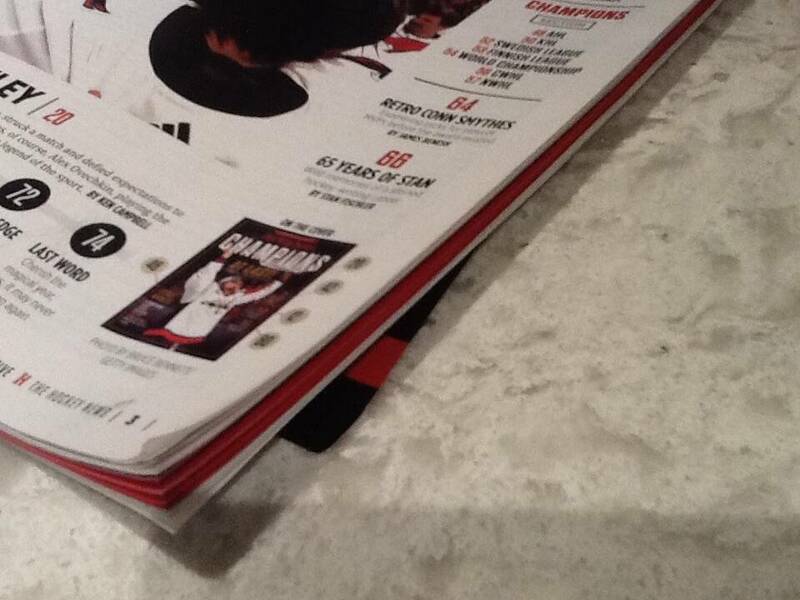 We certainly have the depth to bring home Lord Stanley's Cup. 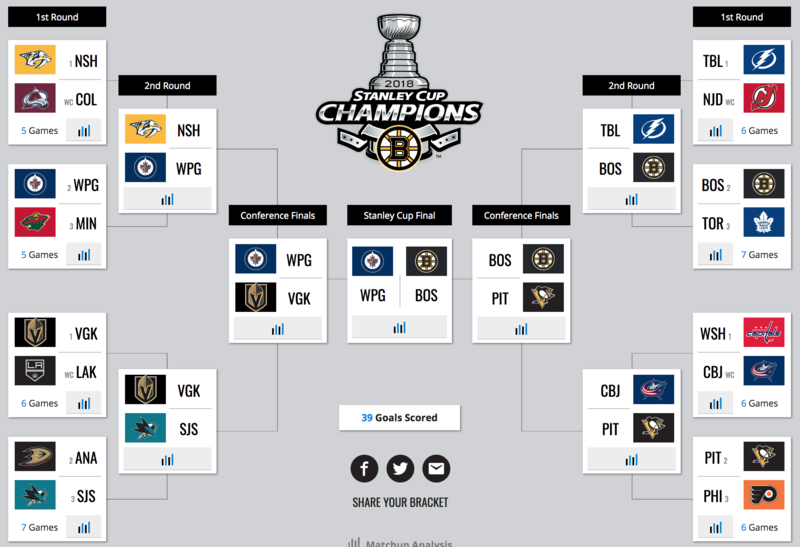 I guess my moxy was picking the Avs to upset the Preds in the 1st round in my bracket. There is always that one team that absolutely lays waste to everyone during the regular season. Then the playoffs come and it is one and done. Usually, the Caps fill that role nicely. I was a little skeptical of the VGK making a deep run but damn, they looked pretty fast and solid last night. I just can’t get past the fact that MA Fleury has become a “reliable” back stop. How long is that fairy tale going to last? When it does end, it’s going to be Biblical. That will be the Bruins this playoff season!! I just can’t get past the fact that MA Fleury has become a “reliable” back stop. 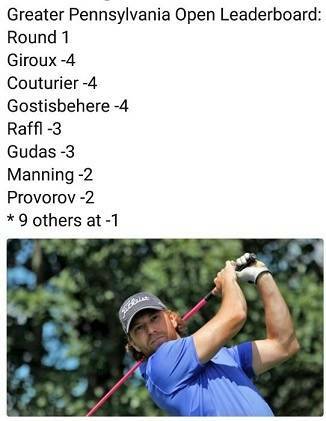 Doesn't he have a few Stanley Cup wins? Yikes! Vince, time to re-stock the liquor cabinet. I assume you're speaking of the Knights game ........ welcome to Vegas! Saw a lot of that with Nashville last year! Especially with them making such an ordeal with all the country singers coming in as "fans". Meanwhile how many of these superstar fans were there this year after Carrie Underwood stopped pushing them to come to the games?? Was she at any games this year other than any of the ones that had to do with her husband retiring??? Before any Knights and Preds fans post ..... I will say I am not a fan of all the "crappy entertainment" as I just prefer to watch the game! However, I will say that seeing some of the Preds fans going all out and bringing new fans to the game ...... you have to like that!!! Go to the Penguins game .... don't know if it's due to us being spoiled at this point but Pittsburgh has to be one of the quietest venues in the NHL! Yeah I might have been influenced in that pick ........... or under the influence!!!! But look ... Knights outplayed LA last night, at home, first playoff game ever but yet they only scored one goal! The Kings definitely got outplayed last night. Vegas was flying all over the place and playing very physical. Doughty got beat up. Carter was non-existent. Quick is going to have to be exceptional cuz the Kings just don't have many scorers. The "Medieval Times" opening was a little too cheesy for my taste. 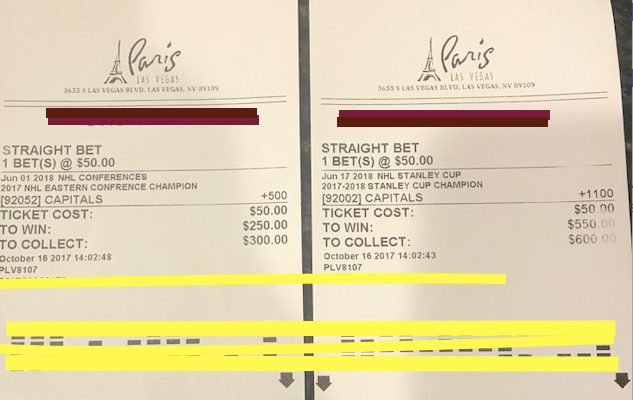 But i guess it is just Vegas being Vegas. ..Picks/the Games also required for each series bracket to final. Tampa Bay over Pens-7 games yes I am a Pens fan and want them to pull it off but we shall see. Let me know if anything else is needed. Thanks. 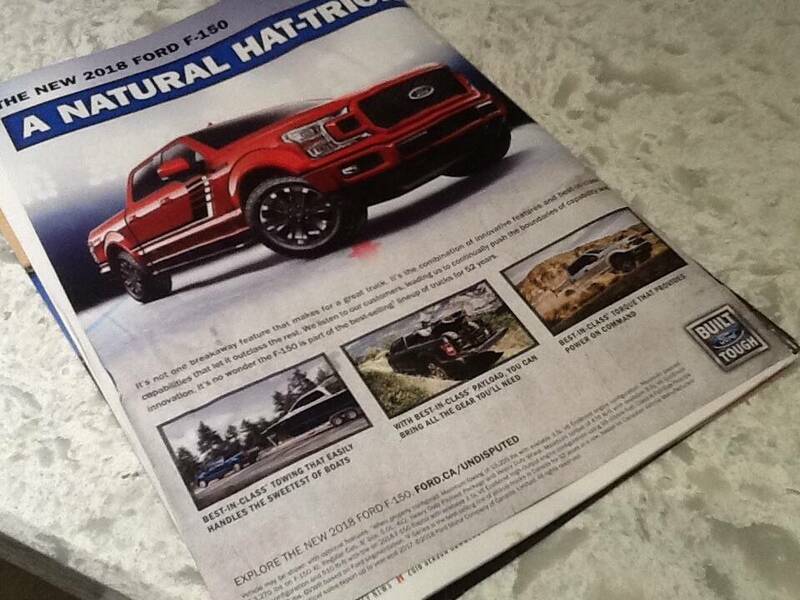 Satellite dishes to Leafs game folks, Great game aside from hainsey being totally outmatched against backes. 2-1 Boston. Babcock please make necessary defensive line shuffle vs this line. Where's Leivo? Should be on the ice babs, not in the press box. but you know, he's just the best ever.